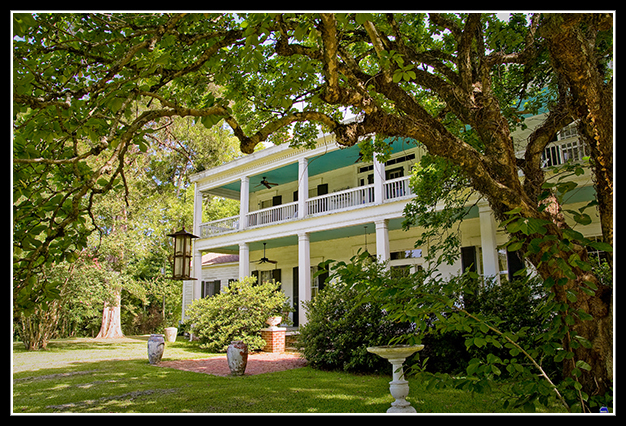 Built in 1841, this antebellum house has been completely restored to its original splendor. Woodbine was built by John and Louraine Johnson and named for the profusion of Virginia creeper that grows in the surrounding woods. This impressive house is set far back on a rise in a beautiful woodland. Woodbine Plantation was home to famed Bentonia bluesman Nehemiah “Skip” James.